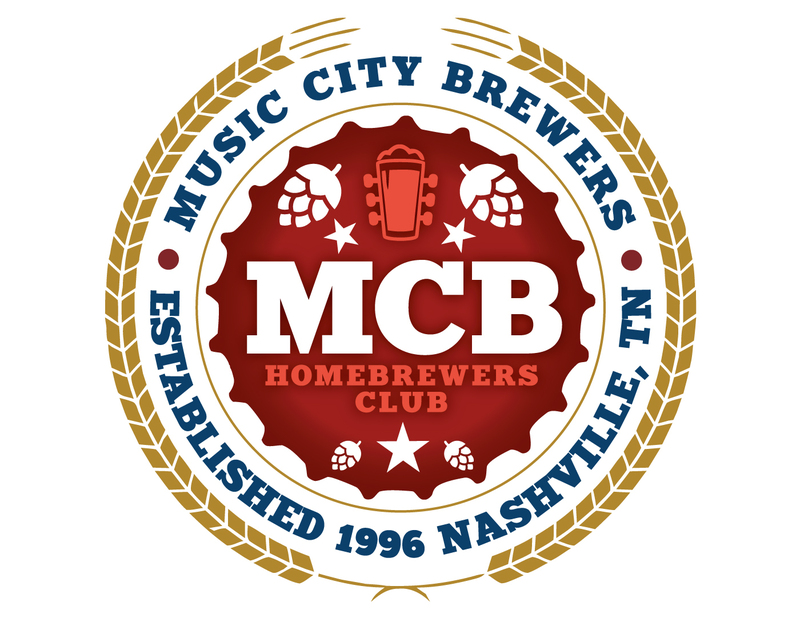 The Music City Brewers will be holding our annual Homebrewing contest on Oct 20th at the world famous Opryland Hotel and Convention Center. We will be accepting any and all styles of homebrew that the BJCP recognizes. Contest Entry Date opens August 15th and end Sept 28th. Entry fees are set at $8 for entry, and will be judged by a combination BJCP judges, Cicerones, and Professional Brewer. We are also having a dinner and guest speaker on Friday night and expect up to 100 people to attend. We are also working on a great deal, meaning around $109, per night if you want to bring your family and stay at the Opryland Hotel. Most of the time the room rates are $200+ a night, so this is a chance to come and enjoy Nashville while attending the contest. We also have the ability to rent out a restaurant after the contest and offer free beer from local breweries around town, consider it a Tap Takeover of sorts. We would like to encourage you all to bring some kegs to the event and your clubs Jockey box and serve your own beer at our Club Crawl.. There is a lot going on this year and I hope you decide to join us. I will return with the link for sign ups once it is absolutely finalized. I'm getting tipsy just thinking about this. Thanks for the reply, but i must let you know that i made a mistake on the room pricing. I got a rough guess of around $90 a night but he is now telling me that tomorrow I'll have a solid number, which I thought I already did. He's saying the cost to be more along the $109 rate, but he's checking for sure tomorrow. Still that's not that much higher considering the location. Plus if that's too much then there are at least 15 other hotels within 10 minutes away. Sorry for my mistake on the cost, but I'll list the final one as soon as I get it. Thanks but even $109 is a nice rate for a $200+ place. Thinking hard about a trip from MI for this one! All good! Yep the room rate is set at $109 per night for a room that's normally $200+ a night. Whoop!! !